Whether you have a leaky tap, a blocked toilet or an emergency situation, Caesar’s Plumbing and Gas is at your service. We have service vehicles available across an extensive service area stretching from Subiaco south to Mandurah and east to Cannington and Gosnells. Our professionally qualified plumbers are members of the Plumbers and Gasfitters Association of WA. They use the latest technologies and plumbing practices to get your job done in the most timely and efficient manner. We do not charge for travel, and we offer pensioner discounts with Seniors Cards. 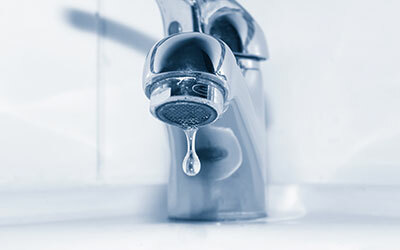 Do you have a leaking tap or is the handle too stiff to turn? Contact Caesar’s and we’ll service your tap and get it working like new. We can even replace your old worn out tapware with new, quality products from our extensive range. 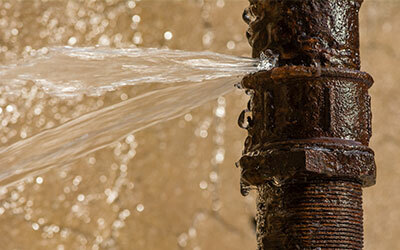 Don’t delay with a burst pipe. Our experienced plumbers can repair and/or replace your pipe with minimal disruption to your home or office. Drain blockages are often caused by root infestation, fat, sludge, rust or trapped objects. 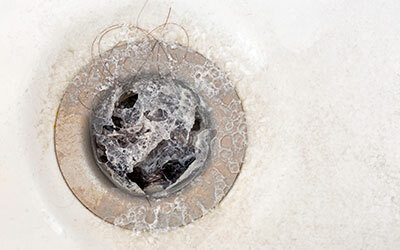 Let us clear your drain quickly, efficiently and cost effectively. We have the latest drain cleaning and drain clearing equipment to get the job done fast. Choosing the right plumber for your bathroom or kitchen renovation is important. Don’t trust your plumbing work to any old tradesman. Caesar’s has been in the plumbing business for over 80 years and all of our master plumbers have extensive industry experience, so you can rest assured your job is completed on time and on budget. Contact us to arrange a quote. Contact our friendly team to find out more.